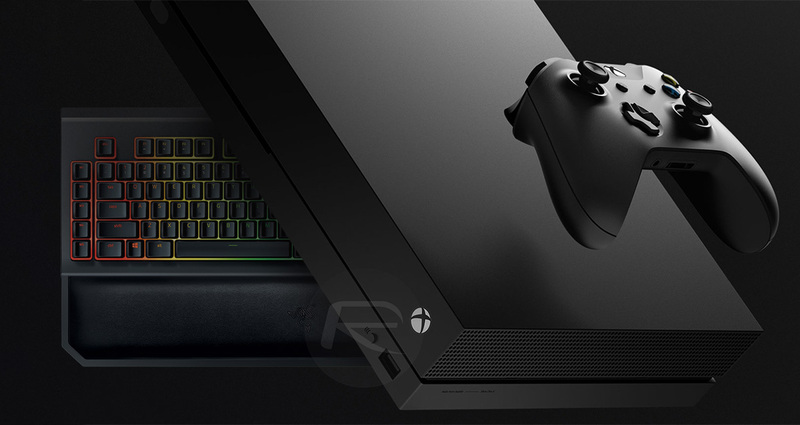 Xbox One owners have been sleeping easy with the knowledge that mouse and keyboard support is coming to their favorite console. They just didn’t know when. That blank has now been filled in with Microsoft confirming at its XO18 event, that support will roll out this Wednesday, November 14th. A lot of console gamers choose platforms like Microsoft’s Xbox One or Sony’s PlayStation 4 because they enjoy the interaction with the title via a wireless controller or gamepad. However, it’s also very clear that some games are perfectly built for keyboard and controller input and that consoles like the Xbox One have such a wide global appeal that it just doesn’t make sense to limit input to a wired or wireless controller. That revelation has led Microsoft to add support for these different input types but there will also be some onus placed on the developers and publishers to make sure their titles support this change. With that in mind, if you are an Xbox One console owner, don’t expect all games to support all new input types immediately. Keyboard and mouse support will be launching with the global smash hit Fornite this coming Wednesday. The free-to-play battle royale game is pretty much one of the hottest digital properties on the market right now and it offers a control system that works extremely well with mouse and keyboard. So, it makes perfect sense that this is one of the maiden games to support this type of control. Warframe, the free-to-play cooperative shooter game will also benefit from an update later this week. A number of other games, including Bomber Crew, Vermintide 2, Thunder, and Deep Rock Galactic, have also promised support for keyboard and mouse control in November. Games such as Minion Masters and Moonlighter are going to add support but this will likely come later in the year or early next year with no guaranteed support timeline in place. Considering that it was only late September/early October when support for keyboard and mouse was first announced, Microsoft has done a fairly impressive job in turning this around and getting it out into the public domain with haste. 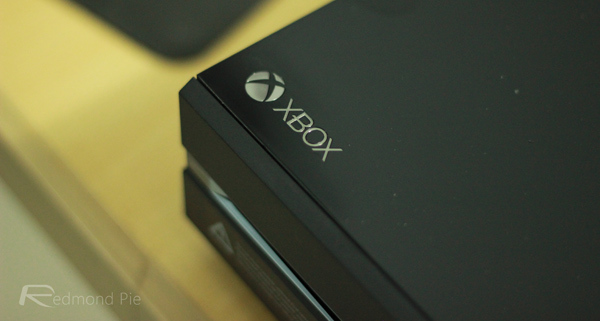 Let’s hope more publishers and game creators step up to the plate and introduce compatibility.